McElroy Metal is a widely recognized nationwide leader when it comes to metal roofing, siding and metal components. Although our customer base extends across the United States, we believe that providing localized service has been crucial to our success over the past 50 years. 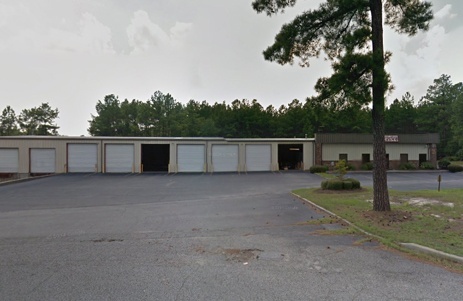 Our West Columbia Service Center offers timely and efficient distribution of our products to our customers throughout the Palmetto State. Providing superior service to our customers has been, and will continue to be, a core component of our operating philosophy. If you need more assistance or would like more information, feel free to give us a call.